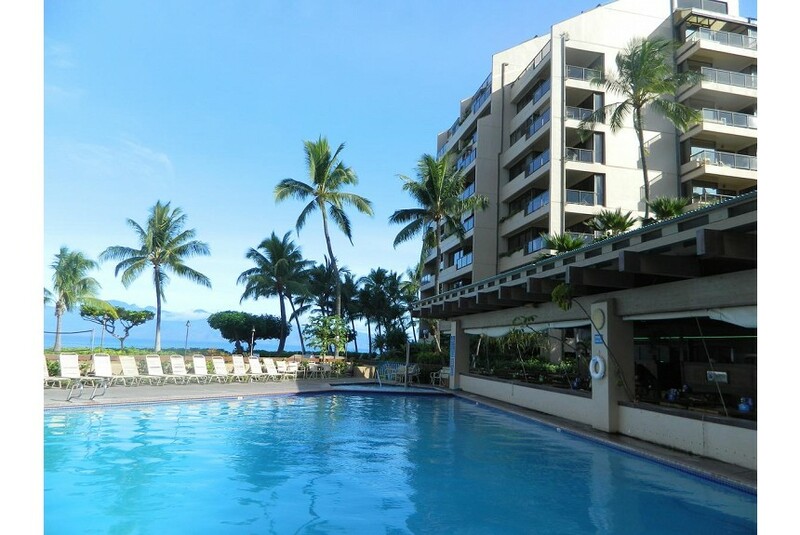 Sands of Kahana is ideally situated on Maui’s world famous west coast between Kaanapali and Kapalua. Spacious one-, two-, and three-bedroom condominium units come with an array of convenient and desirable amenities, including fully-equipped kitchens, washer-dryers, and private lanais that look out onto spectacular ocean views. Sands of Kahana offers an array of fun activities and convenient amenities, including tennis courts, putting green, barbecues, separate adult and children’s pools, and an onsite restaurant and cocktail bar befitting our status as Maui’s premier beachfront vacation ownership resort. Welcome to paradise!